PdP 2018-19 registration is now open! And don’t let anything get in the way. Battery man to the rescue! …in which business, design and engineering meet! Fail fast and prototype sooner! Welcome to the 1st lecture of PdP Class 2018-2019! After the awesome Product Design Gala last May 2018 that gathered hundreds of curious visitors, a new exciting PdP year is about to kick off with another set of exciting projects! 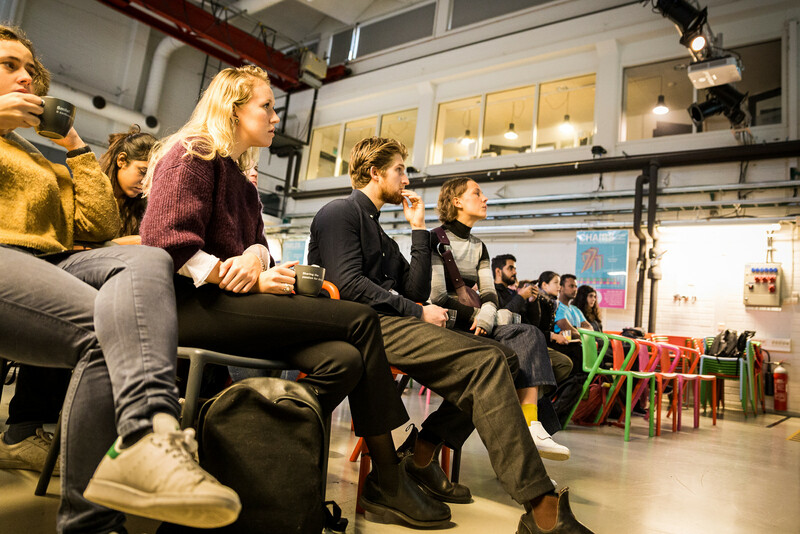 Sign up on Weboodi here, and be present at Aalto Design Factory, the Stage, on Wednesday 12th September at 16:15, to embark on one of the most rewarding learning experiences on campus! First actions are introductory lectures, team forming, and industrial sponsor matching procedures. The materials and important information will be published on MyCourses. Greatings from PdP teaching team!